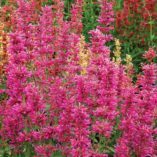 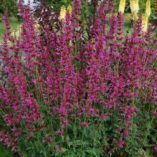 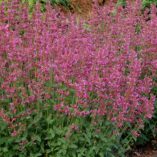 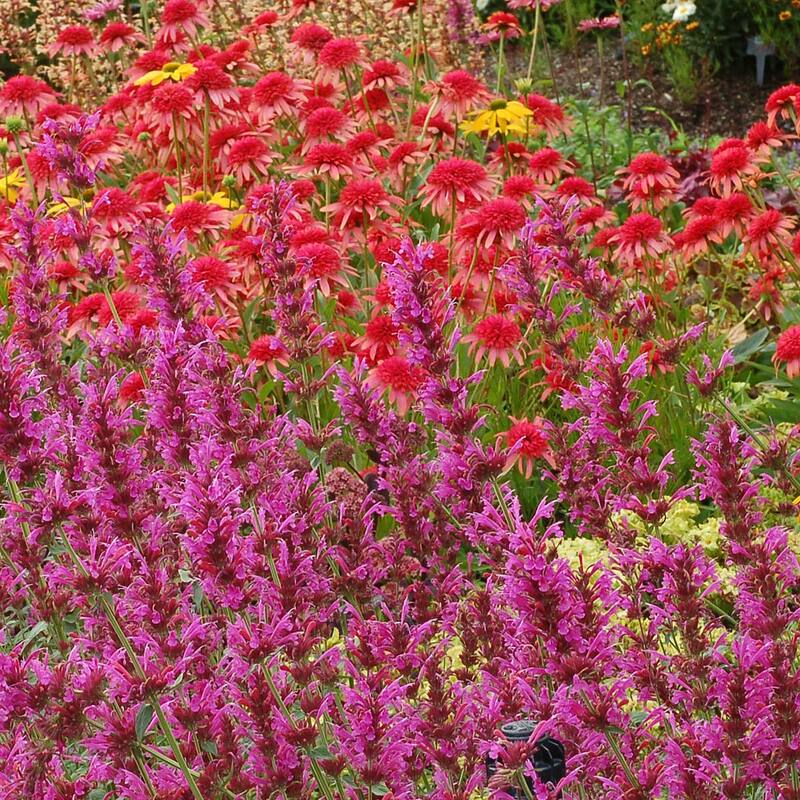 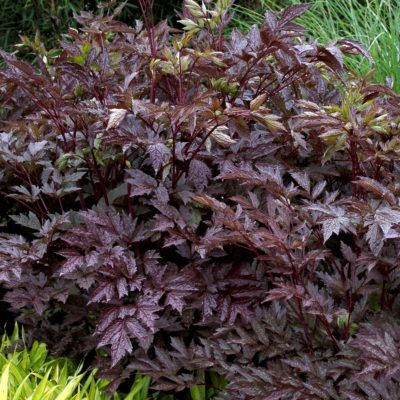 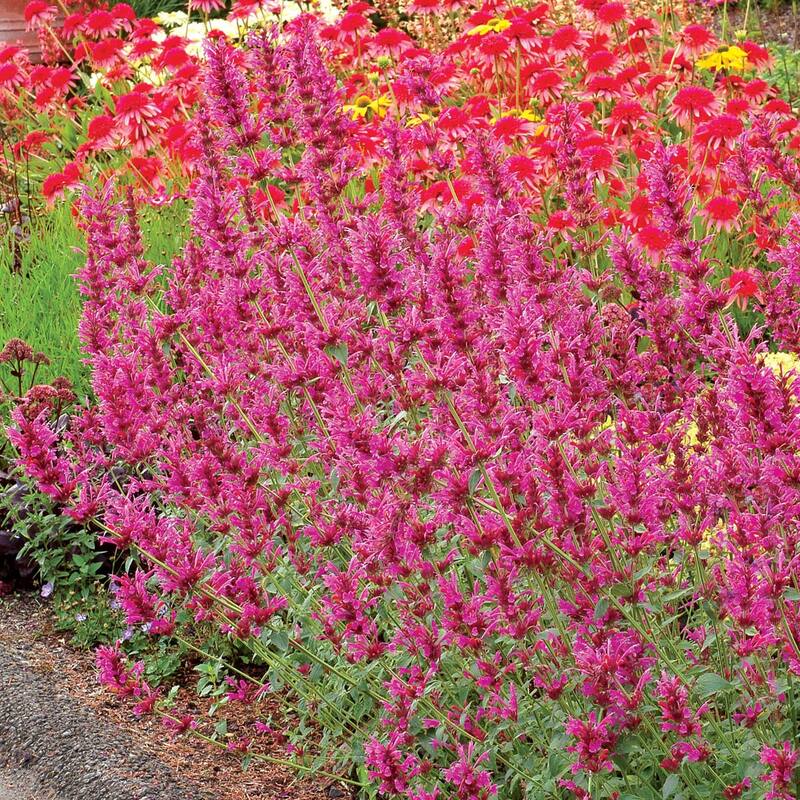 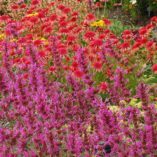 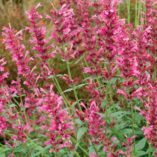 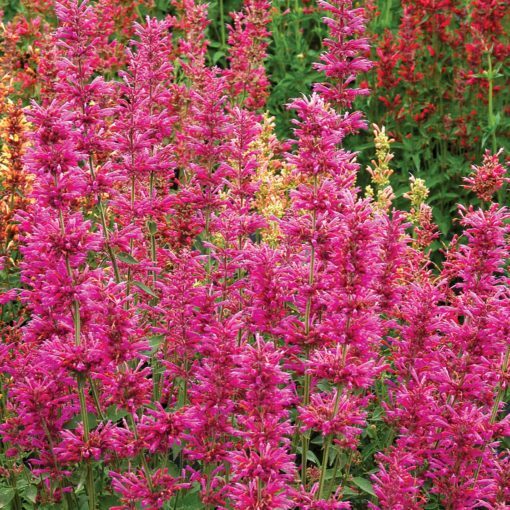 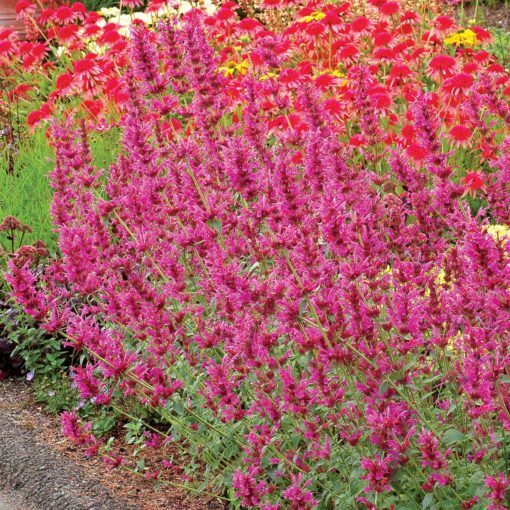 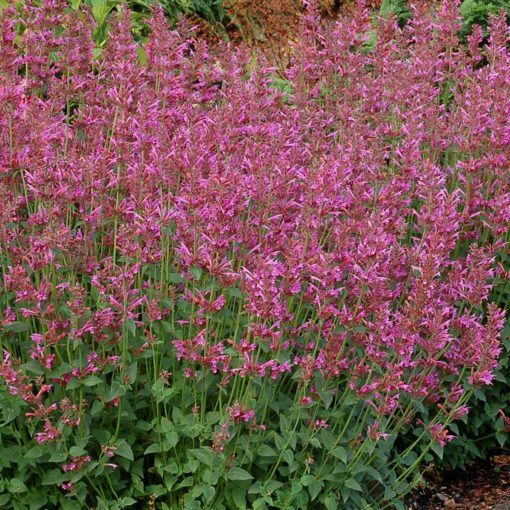 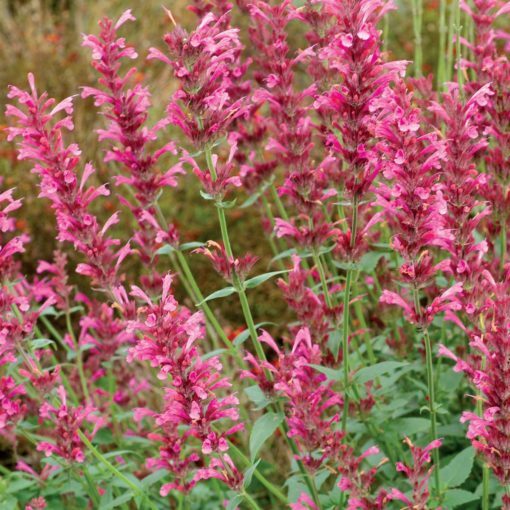 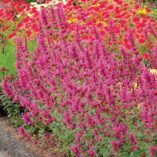 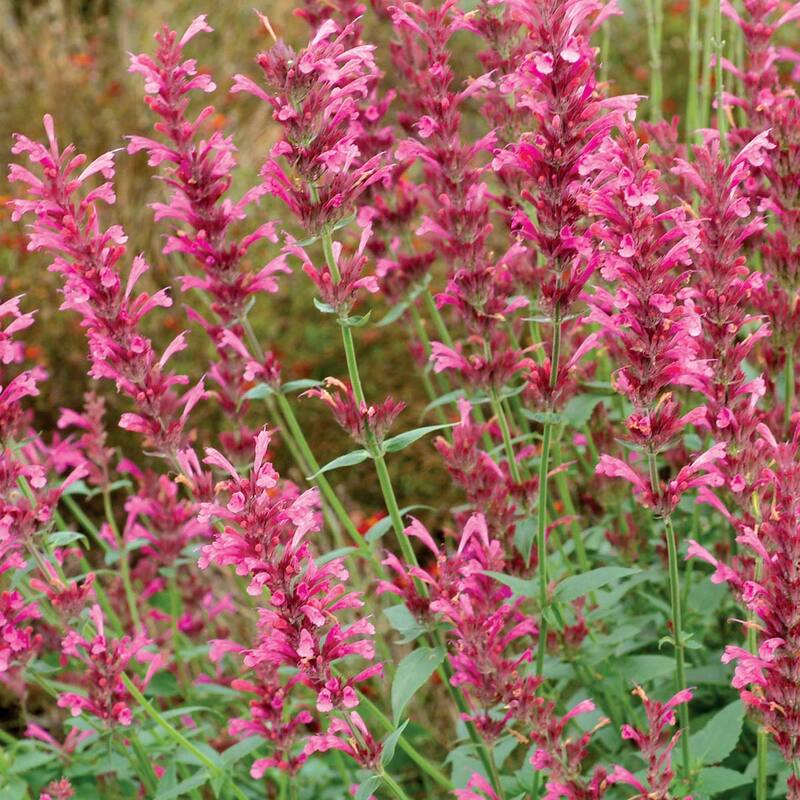 Agastache ‘Summer Love’ | TERRA NOVA® Nurseries, Inc.
Yummy, large red-purple flowers in dense clusters bloom continuously all summer and into fall. 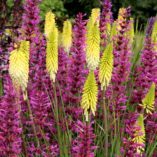 'Summer Love' looks like a summer Liatris or Gay Feather. 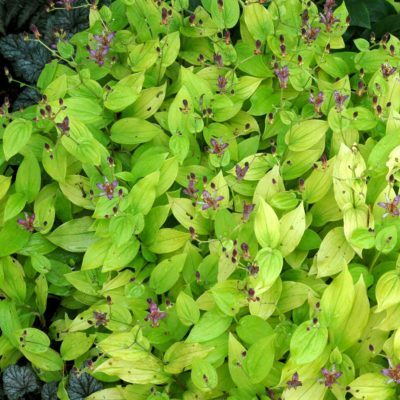 Forms attractive upright mounds of bright green, fragrant foliage. 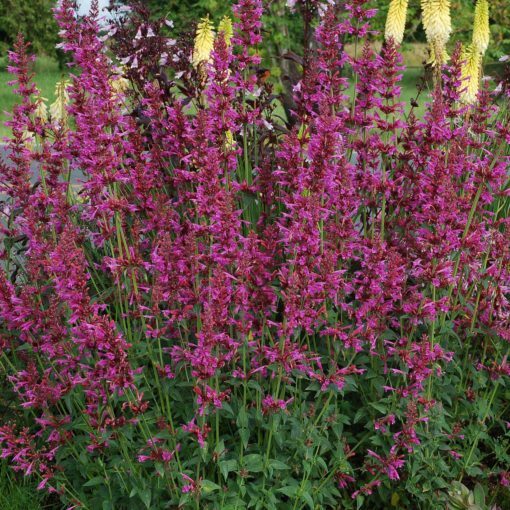 24" / 24" / 36"
It has a new flower color, like a summer Liatris. 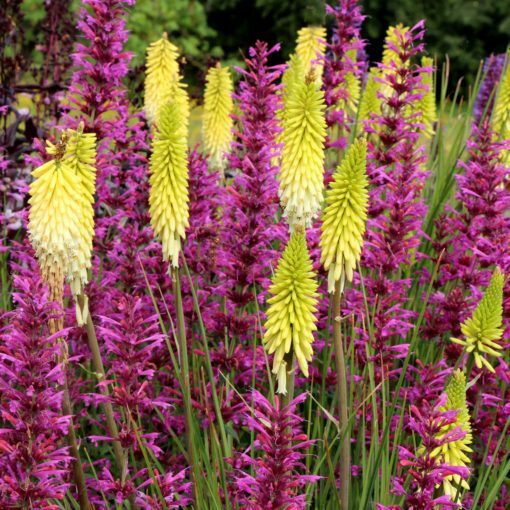 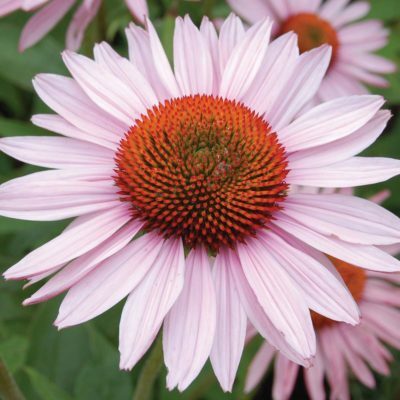 It is very long blooming with dense flower spikes and large flowers. 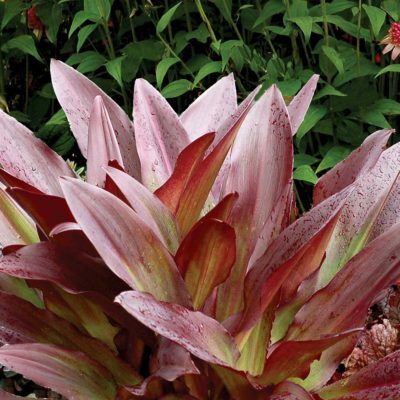 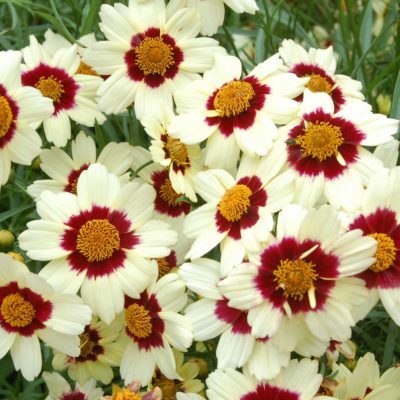 Given the Arboretum approval seal of "Flame Proof" by the Dallas Arboretum Plants for Purgatory trials. Survives to zone 5 (Denver, CO). 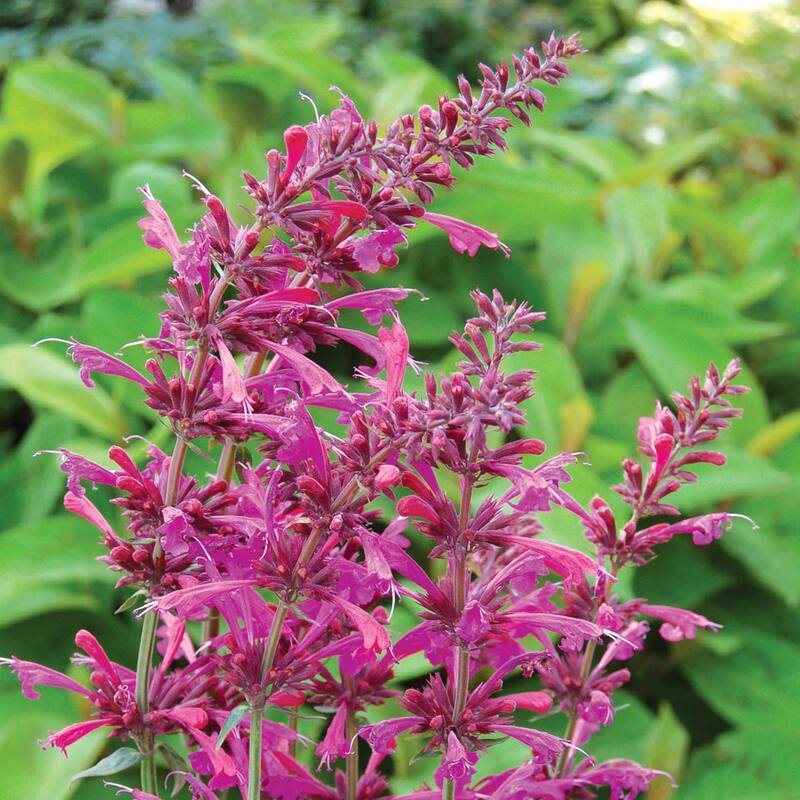 Good performance and habit in zone 9b (Orlando, FL).